June is almost over! And before you know it, summer will be too! Between trips to the water-park and backyard barbeques, it's easy for time to slip by. 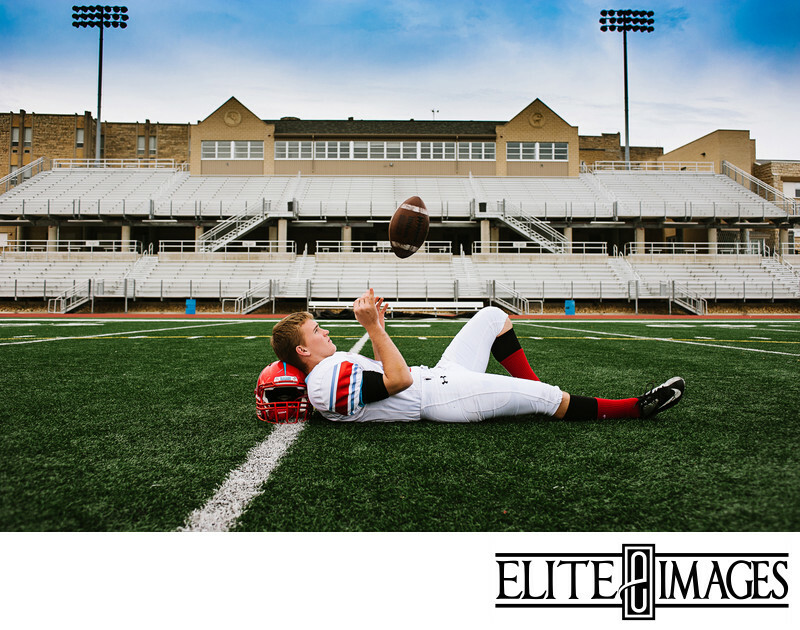 One thing you don't want to slip by is the best opportunity to take your senior photos. June is perfect for outdoor photo sessions—the flowers are in bloom, the light is just right, and the sizzling July heat hasn't set in yet! By taking your senior photos earlier in the summer, you can be sure to look as fabulous as the weather feels. It's just enough time to have a summer glow, but no awkward tan lines! 1. Bring a collection from your closet. Wearing different outfits will add variety to your photos and allows you to express the different sides of your personality. Are you a prom queen as well as a softball all-star? Bring your glitzy dress and your cleats! Do you work hard both on the family farm and in student government? Grab those work jeans and your suit and tie! Have too many outfits to choose from? Bring a few extra and we can help you decide! 2. Don't underestimate the undergarments. We want you to look your absolute best, which means your clothing is perfect from the inside out! Try on all of your outfits before your session to make sure that you have what you need to go underneath—and that colors or straps don't peek out where you don't want them to. Ladies, don't forget the spandex if you're wearing skirts or dresses! 3. Know where to go. 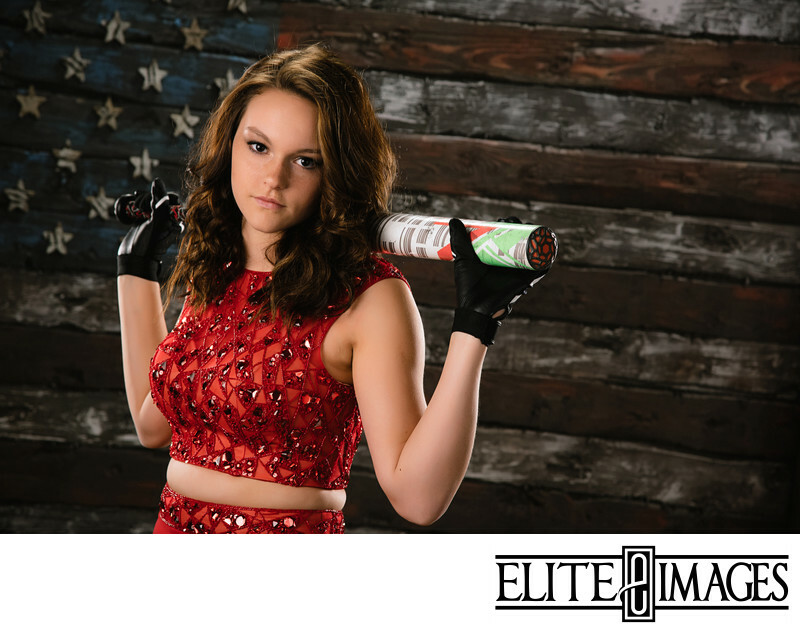 There's no question that your portraits taken inside our Dubuque photography studio will turn out amazing. But outdoor photos opens up all new possibilities! When you book your session, think of a few places that hold special meaning to you, and we'll be sure to get those shots full of personal connection. 4. Stay organized. If you have accessories for each outfit, keep them in separate ziplock bags so they don't get mixed up. Keeping all of your clothes on hangers helps keep outfit changes quick and everything wrinkle-free! 5. Have fun! 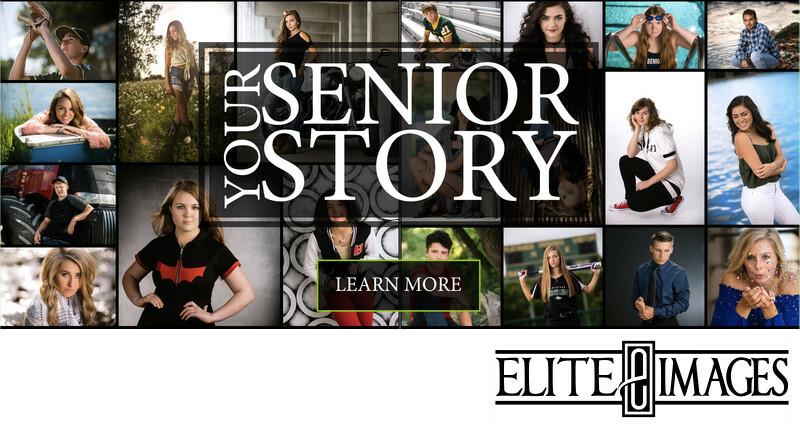 Remember, your senior portraits are all about you! Bring your sports gear, musical instruments, cool hats, and anything else that defines you! But most of all, bring your confidence and your smile! And we'll make sure your senior portraits are just as unique as you are! PREVIOUS: What Does Your Customer Remember?